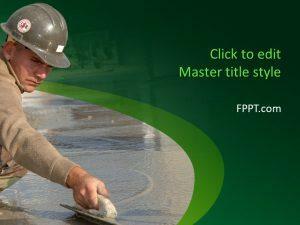 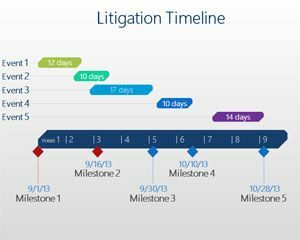 Develop a master plan for your legal or college project, such as one related to litigation. 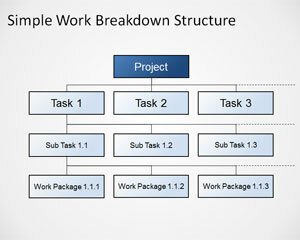 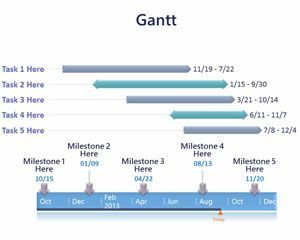 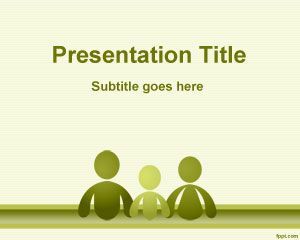 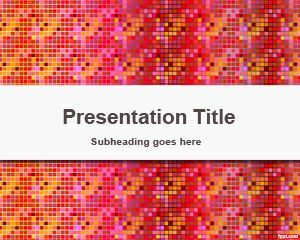 Simple Gantt chart and scientific design provide a template for any free PPT theme. 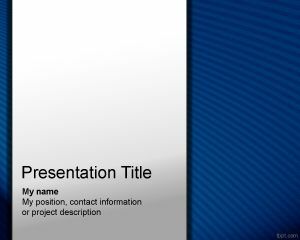 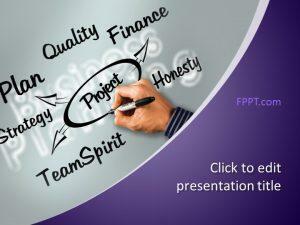 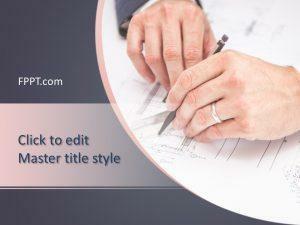 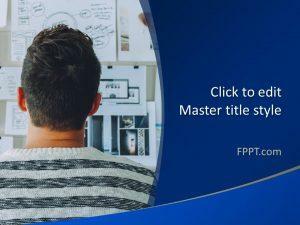 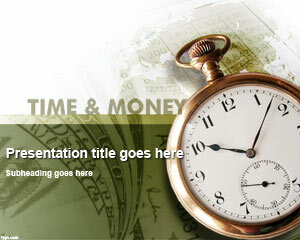 Download productivity tools to help complete a project in the minimum possible time through free Project PowerPoint theme.